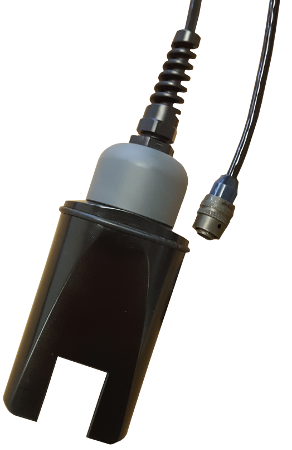 The Portable Suspended Solids Sensors incorporate near infrared technology to provide increased dependability of the reading when color changes in the solids occur. Fast, accurate solids readings. There are two sensor ranges available. The InsiteIG PortaCaddie is an organizational tool, sold with each sensor, that captures the meter along with the sensor and cable. The PortaCaddie is designed to manage the cable to eliminate tangles while using the system in the field. 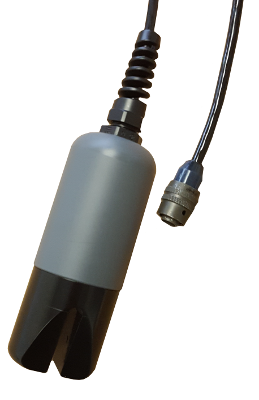 The meter, sensor, and cable are retained securely during transport and are easily deployed at the desired test location. 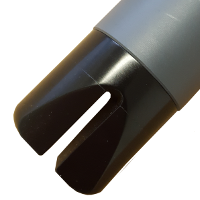 The rugged design was built specifically for the rigors encountered by field instrumentation. 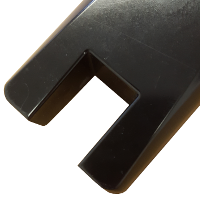 The PortaCaddie was designed to offer a level of protection to the meter, sensor, and cable.